Holiday Home Boarding & Dog Day Care Service. Woodland Walkies welcomes pets into our loving home with an overnight short or long term home boarding service. This is for people looking for a family to look after their furry family members in home comfort. We have our own pet Labrador called Bruce that is a lovely gentle boy and loves furry friends staying at his home. Holiday time…it doesn’t have to be a distant memory. 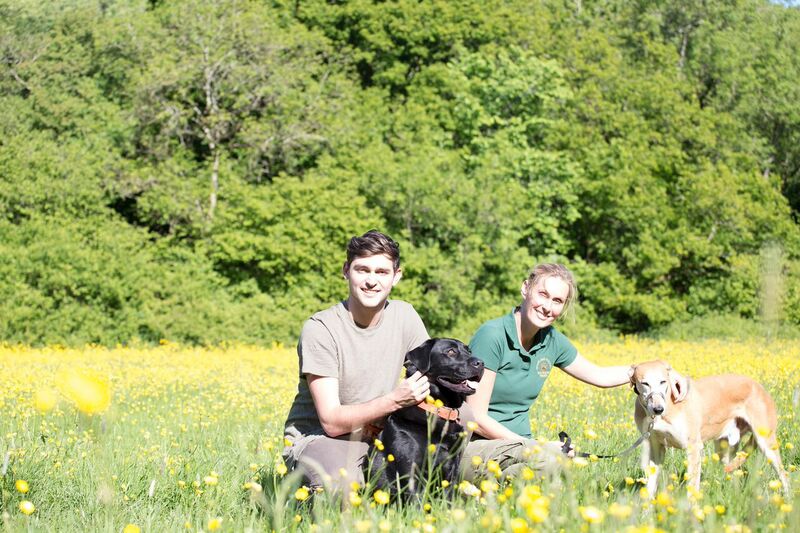 Woodland Walkies offer’s pet owners a gold star holiday home boarding and dog day care pet service. If you are a loving pet owner just like me, then you too, dread that time of year when you want to go on holidays but are unable to leave your much loved doggy family member. Due to my own experience of not being able to travel and leave my best canine friend, Brucie, I trained and created my own business with the high standard of care I would expect should I have to leave Bruce for a day or an extended well deserved holiday break. Our holiday home authority boarding licence enables Woodland Walkies to provide care within our family home while your away on holidays. This service includes play-packed pet care where your dog will socialize with other dogs if you wish and get plenty of fresh air and exercise. Care in a safe and caring home enviroment. Christmas, New year, Easter and Bank Holidays please contact us for more information. Don’t forget to pack your puppy or dogs favourite blanket and toys for their holiday stay with us. I recently used woodland walkies for my beloved dog target and i am happy to say that i have no complaints. I came home from work to find him calm and happy which put me at ease. thank you woodland walkies!